Call us for best price.! 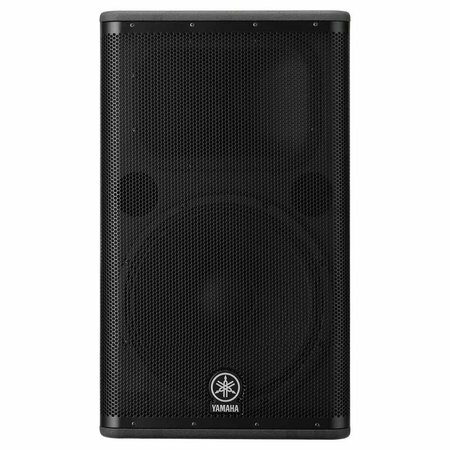 Yamaha DSR 115 Active Speaker. Integrated M10 rigging points for suspended applications. - Net weight: 28.0kg (62lbs).